Whether you’re clearing out a house or are in need of rubbish removal and waste clearance on a commercial or industrial basis, Morden Skip Hire have a wide range of skip types and sizes to make sure you always have enough space and assistance to get rid of all that unwanted garbage and rubbish. We support commercial rubbish removal and household skip hire across the board in London and beyond – cheap RoRo services for larger clear-ups and collections, 40 yard skip hire for heavy duty clearances – you’d be surprised at quite how large and extensive our range actually is! 2 yard skip hire for garden clearances and house removals is available, too – meaning that no matter how big nor how small your projects or clearance needs are, we have plenty of cheap and affordable skip hire options open to you. All you have to do is give us a call – supply us with a handful of details – and we will be more than happy to do the rest. Simple! For rubbish removal and waste collection Morden and beyond, we recommend mini skip hire and small skip hire for household and domestic clearances and removals. This is because it’s important to us that you get the best possible value for your skip hire from us. 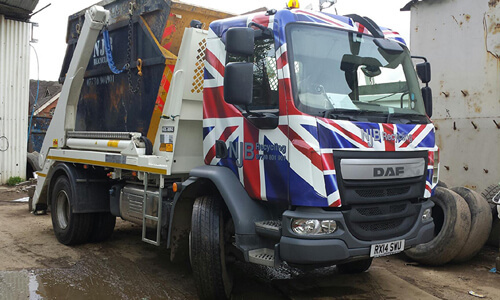 Hiring a larger skip or midi skip may not be worth your time or money – which is why we will always ask you for a few details whenever you call us so that we can identify which skip bins and services are going to be most effective and efficient for you. 2 yard skip hire, 3 yard skip hire and 4 yard skips are all available at short notice – and we’ll let you know about all small and mini skip hire prices before we get started for you. For larger household and garden clearances and rubbish removals, it’s time to step things up a gear or a size or two, at least. 6 yard skip hire, 8 yard skip hire and 10 yard skip hire is generally recommended for local commercial rubbish collections with smaller needs – though, as we well know, no two collections and clear-ups are quite the same! Hire a skip that’s 10 cubic yards in size and you’ll have more than enough space – home or away – to be able to throw away all of that unwanted refuse. 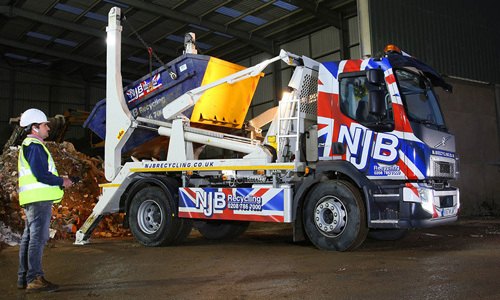 Larger skips are always recommended for commercial rubbish and waste clearances, and as such, we’re happy to arrange for 12 yard skip hire, 14 yard skip hire, 16 yard skip hire and more – we even offer 20 cubic yard skips and 40 yard models for those jobs which require a huge amount of support. We even supply extensive RoRo or Roll On Roll Off skip services for commercial, industrial and construction removals – meaning that if it’s a case of getting the best access and the most space in a skip bin for the best prices, we’re only too happy to oblige. Call in or email to find out more about our price list and what we can do to help you. Morden Skip Hire are a local, affordable skip hire company with a focus on keeping costs low for customers and on ensuring you get all the help you need at short notice. 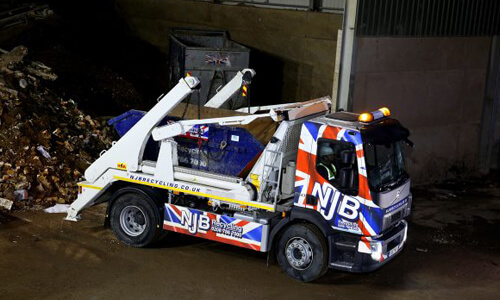 From same day skip hire to extensive RoRo support, let us find you the best fit for your budget and for your needs. Call us today on 02087867000 or email us directly if you have any specific queries.